Have you ever dreamt of a wedding in the Florida Keys? 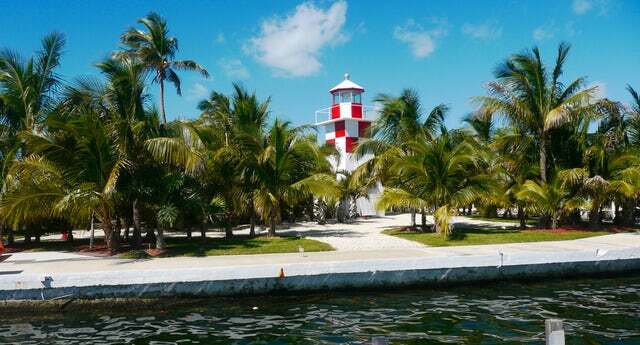 The Key Largo Lighthouse & Marina offers beautiful, private views and a setting perfect for tying the knot. If you are dreaming of a wedding full of white sand beaches. fruity cocktails, and beautiful ocean scenery, book your special day at the Key Largo Lighthouse & Marina in the Florida Keys. 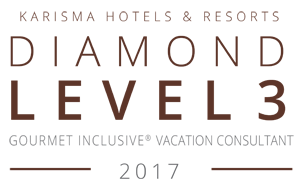 This incredible venue offer multiple options for your ceremony and a tropical experience you won't find anywhere else. Not only does the Key Largo Lighthouse & Marina provide spectacular weddings, they are also very affordable. Imagine getting married near one of Florida's most famous lighthouses with the sounds of the rolling waves behind you as you say "I do." Imagine further that after your wedding you are not in debt, because the wedding of you dreams stayed entirely in budget! The Key Largo Lighthouse & Marina aims to make those dreams come true. For more information about getting married at the Key Largo Lighthouse & Marina, call us now.